The People’s Choice Awards have been doled out, with the Latin boy band taking home the title of The Latin Artist of 2018. 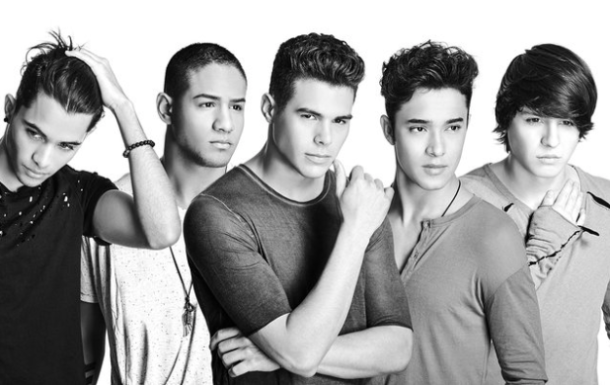 It’s the latest honor for CNCO this year. Last month, the band picked up three awards at the Latin American Music Awards, including Favorite Artist – Pop. This year’s ceremony, held on E!, featured a performance by Nicki Minaj, as well as a touching tribute by John Legend to honor The People’s Champion award recipient Bryan Stevenson. The People’s Choice Awards is the only major awards show voted on entirely by the public for fan favorites in movies, music, television, and pop culture.